One thing I really enjoy being in this country is a change of season. Compare to my home country, Thailand, we are pretty much living in summer a whole year round. Although I get fed up with this typical British weather sometimes, it seems not to be matter at all when autumn arrives. It is a magic of autumn shade I would say. When everything starting to turn into red, orange and yellow, it feels as if you’re living in a new town. Same old boring sceneries become more attractive and riding bus along the street to the University is never boring as it was before. Now not only just leaves and nature changing that starting to get so autumnally, but everything in town and I mean EVERYTHING is so AUTUMNALLY! New autumn collections starting to display on the mannequins in every clothing shops. New moody-hue tones of lipsticks are hitting the shelves. Various candle scents are ready to be burnt out. 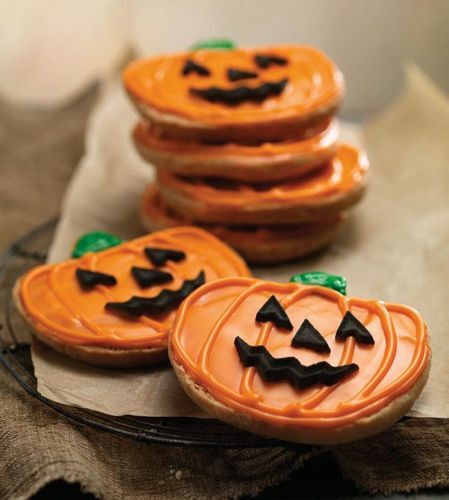 And all of sudden, ‘pumpkins’ seems to be a major ingredient in every food and drinks! I am a bit jealous of how consumers are treated here as they can get a chance to enjoy variety of seasonal products during a year, not to mention all those related holidays/events such as Halloween, Christmas, Easter etc. And I bet it is fun for marketers as well, this is actually a big opportunity to add more ‘value’ to their products. 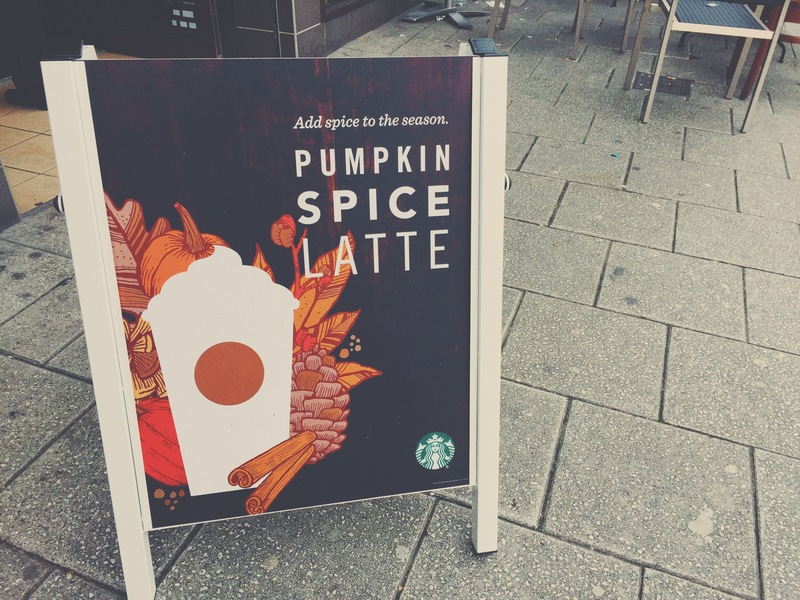 There are several benefits for doing seasonal marketing. Let’s start with it is a perfect reason for customers to buy things they don’t usually buy. It could convinces them to buy more and creates this emotional buying pattern during each season every years. Additionally, seasonal marketing could also galvanise customers to urgently buy products because things will be all gone when the season ends. And plus, marketers don’t have to bother finding a theme for their action plan cause season is already a good one (Marketingsavant, 2012). Consider this topic in marketers aspect, it is quite interesting how global brands manage their supply chain to serve all needs for each continent or, more specifically, each country. It should be a pain in the rear for clothing brands I suppose. Because while British are getting cozy with their new fluffy scarf, Thais are still rocking our short jeans on the beach. Zara and H&M are a good example for this case, they have their own significant business models that could deliver the products to customers on time (right season) and ,most importantly, on trend. Supply chain management is the key success as well as a great IT system. Now that we have come to an end of this blog, I don’t want you all to completely lose attention to Zara and H&M because ‘seasonal marketing’ is what brings us here. So before the new season comes, tell me what is your seasonal marketing in your country like? And how do you feel about it? If you are Thai, why not share your favourite marketing programs launched in our country so far? Yes, i agree up to your point that seasonal can make more value to products. i think this kind of strategy can be creative to marketers and consumers. They make more choices to us. Actually, my favourite seasonal marketing is “Swensen” (not far from food again hehe). They are more creative to use seasonal fruit in recent year. by this i mean, in the past we can use seasonal only in fashion industry but now we can see that every product have their own seasonal or festival such as restaurant, so maybe they have to adapt this strategy also. Hey, thank you for stop by! Hi there! First of all, I adore your pics geninuely! Quite nice, I do love taking picture! In terms of seasonal markets! I would say in China, Shanghai, spring and autumn(which is my favourite) are quite short, so based on my observations, these products for two seasons sometimes comes along with the design for summer and winnter. And normally clothes and shoes will be placed on shelves before the season starts, like August and Sep for the Autumn, although during that time it is still humid and hot in Shanghai. But for cleaning the shelf, I would say in Shanghai, except the fast fashion brands such as ZARA and H&M, mostly shoes and clothes may stay longer ,coz they will be sold at a discount… until mid Sep I guess for all the Summer stuff! Thank you for spent your time reading my blog! 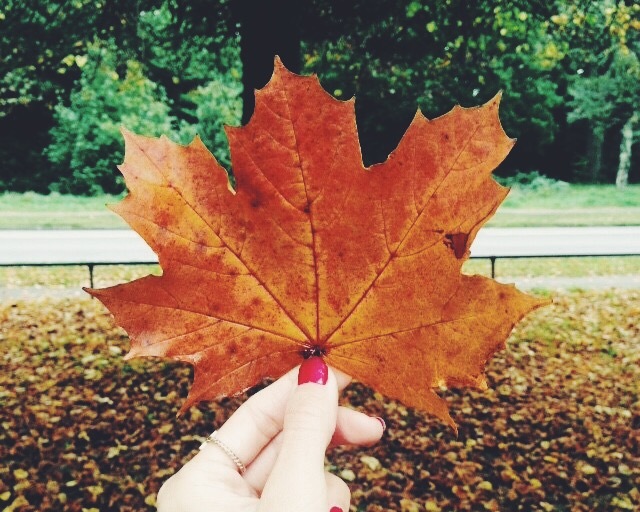 That is so great you have an actual autumn, even in a short period of time. In Thailand, as I was mention, we got this phenomenon when leaves turn colour but it never gets cold. However, apart from clothing, may I ask what is it like in China when it comes to autumn? Any other seasonal program specially launched for this specific season? I would love to hear more about it! I totally agree with you that people spend their money on things that they not usually buy like a halloween costume, pumpkin, candy, and other decoration. Buyer can increase sale volume on this season and customer can also enjoy themselves with many other people. I love your photo very much. So AUTUMN 🙂 I agree with you as limited edition things always increase my shopping ability. Once period a year, why not?